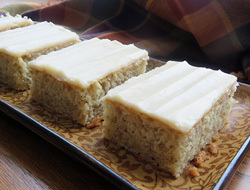 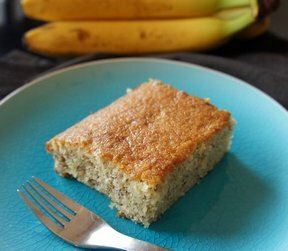 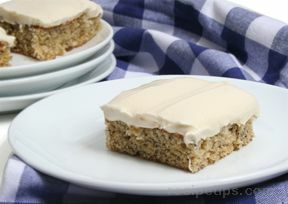 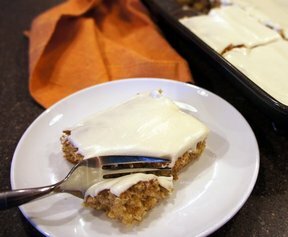 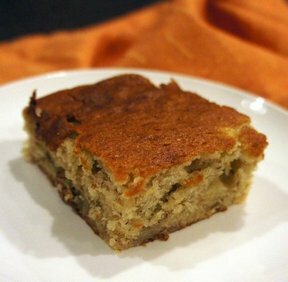 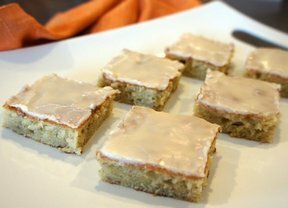 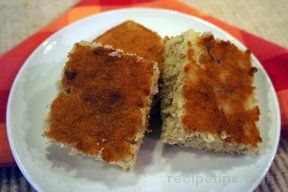 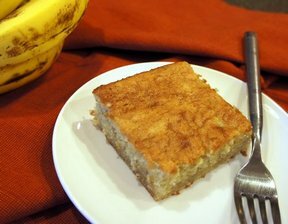 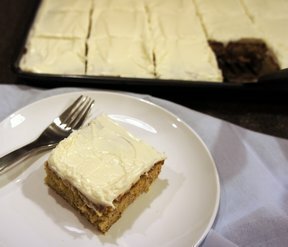 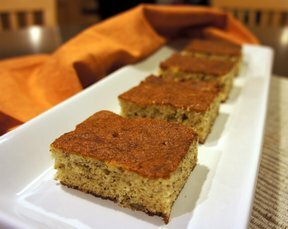 Who knew there were so many ways to enjoy banana bars? 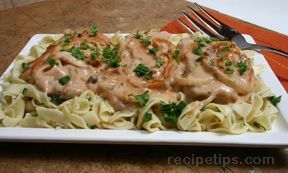 We have an assortment of recipes that will amaze you. 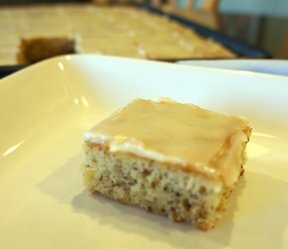 Whether they are covered with a delicious cream cheese frosting or left bare for you to enjoy just the banana flavor, you will find the perfect one for you.